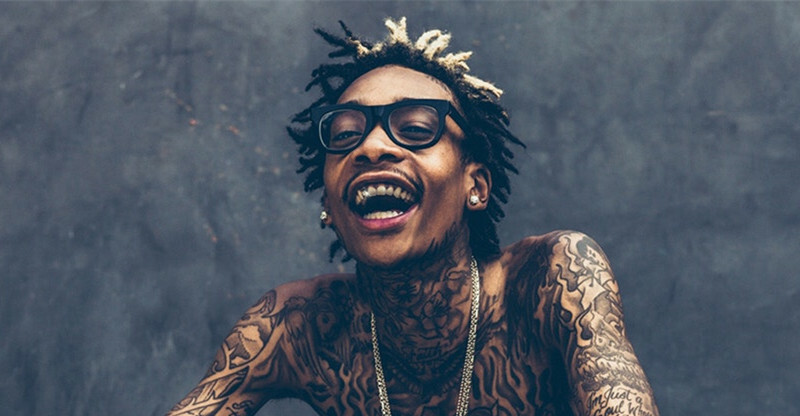 Born in 1987, Cameron Jibril Thomaz, famously known as Wiz Khalifa, is one of the most inspiring and influential rappers of his generation. Not only has his lyrics inspired millions of youths today but he also inspires many people with his uplifting and insightful statements about life and happiness. These statements which are oftentimes brilliant can somewhat touch the heart of many people and help them live a positive life. We always hear the words “Be positive. Don’t let it get to you.” However, it is not always easy. But nothing in this world is easy. So, instead of making your life more difficult by responding negatively to negative things in life, strive to make the best of whatever situation you are in, always believe in yourself and remember the most important lesson of all: A positive outlook is a choice you can always make.